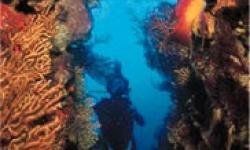 Les Heures Saines invites you to put on your flippers and accompany their divers into the heart of the Cousteau Reserve. 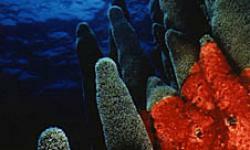 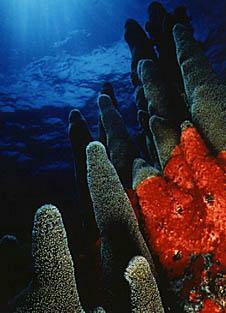 This Diving center is located at Malendure on the west coast of Basse-Terre. 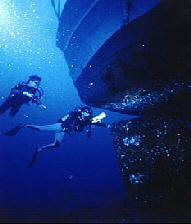 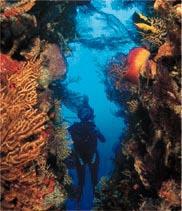 It's an ideal place to discover scuba Diving. 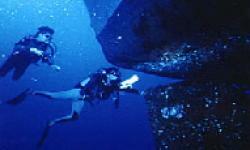 Les Heures Saines also offers 1 day cruises to Les Saintes and training courses.